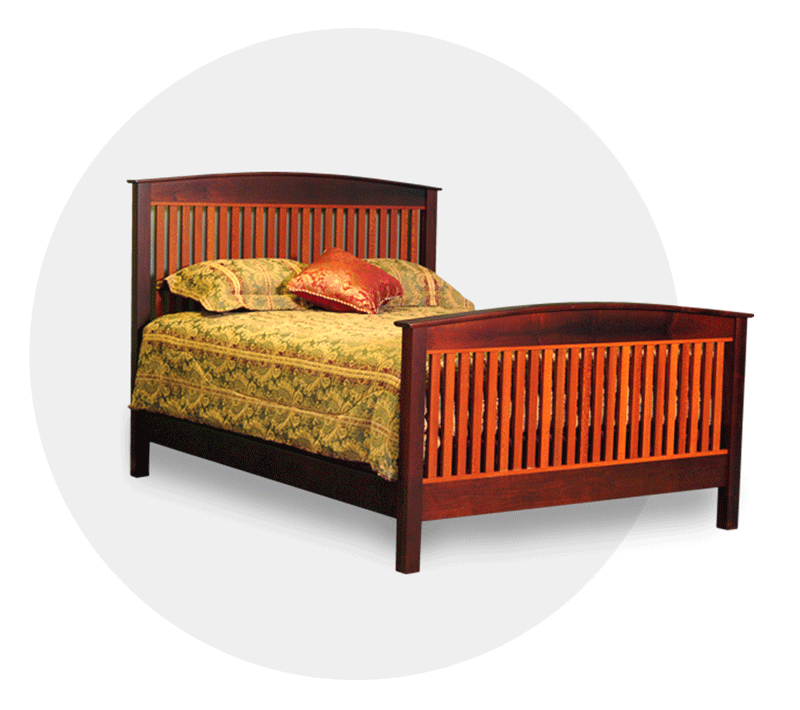 We make much of the furniture ourselves, and sell directly to you at a reasonable price. When we don’t make it ourselves, we have personal, long-term relationships with the top manufacturers for the best prices, and pass those savings on to you. We don’t have expensive retail stores aside from our one showroom, and instead focus on our website, and won’t spend money on costly advertising, as most of our competitors do. 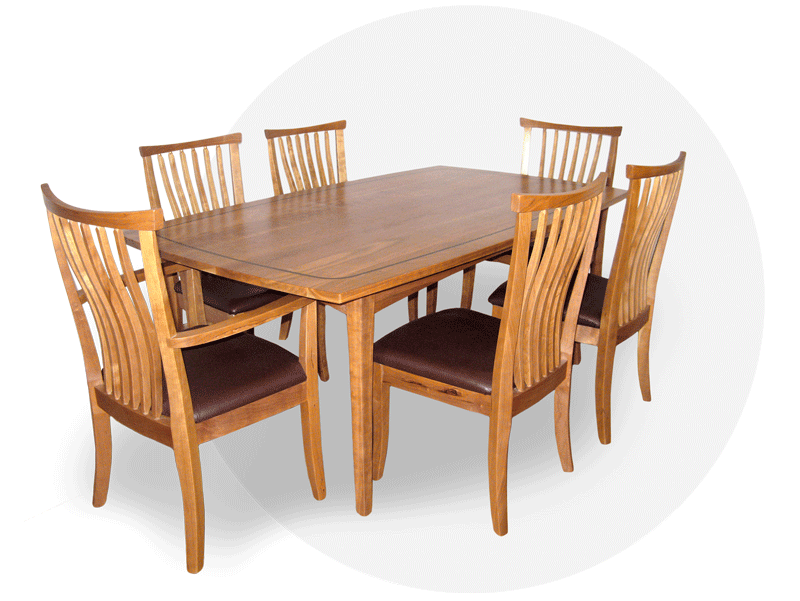 The result of this approach is that we can offer the highest quality wood furniture at the absolutely best prices you can find. To us, knowing the furniture we offer can be enjoyed by our customers for years to come, is the true reward. Our number one priority is to ensure that the furniture you choose fits exactly with what you want in your home. That’s why we not only welcome, but actually want our customers to collaborate with us in helping design their piece to their exact tastes and needs. 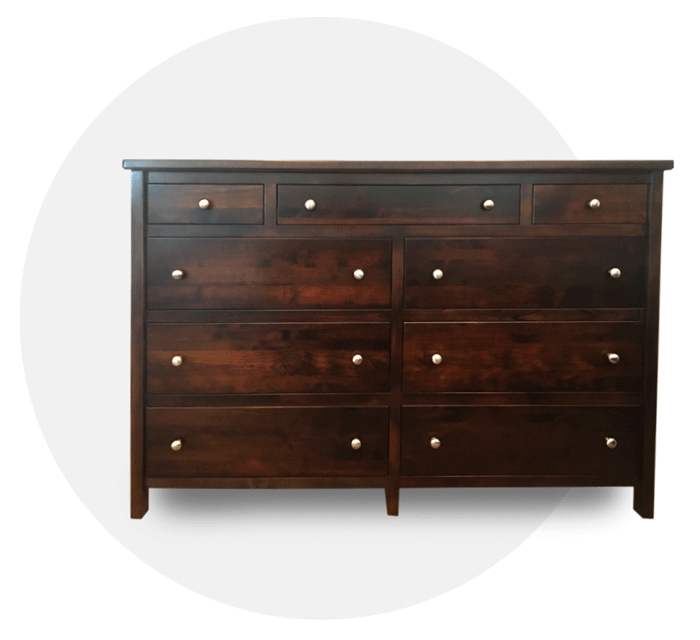 This means you work with us in choosing the woods, stains and hardware you desire, so that there are no surprises and your furniture fits perfectly for the spot you’ve chosen in your home. We’ll even add unique touches according to your specifications so the finished piece is truly one-of-a-kind. As you’ll learn in working with us, customer satisfaction is our number one priority. Robinson Clark is committed to excellence by sourcing all of our products from the pacific northwest and are manufactured by the finest craftsmen in Washington and Oregon. We only use the finest quality hardwoods and high quality stains and lacquers for finishing. If you would like more in-depth information on any of the quality standards that we are committed to, please email us directly at info@robinsonclark.com.